This year’s Vuelta a Espana could provide Bradley Wiggins’ best ever opportunity to win a grand tour and, with it, Britain’s first. The British rider was reportedly in the form of his life in the lead-up to the Tour de France and has said that, although untested in racing since then, he could be in just as good shape as in July. The race kicks off on Saturday evening (August 20) with a team time trial in Benidorm and runs until September 11, when it finishes in Madrid. Traditionally a Spanish-dominated affair, this year the race looks very open, and with riders of a number of nationalities holding realistic hopes in the GC. Included in the roster are a number of riders who, like Wiggins, had targeted the Tour but fell victim to the injury-strewn first 10 days of the race. 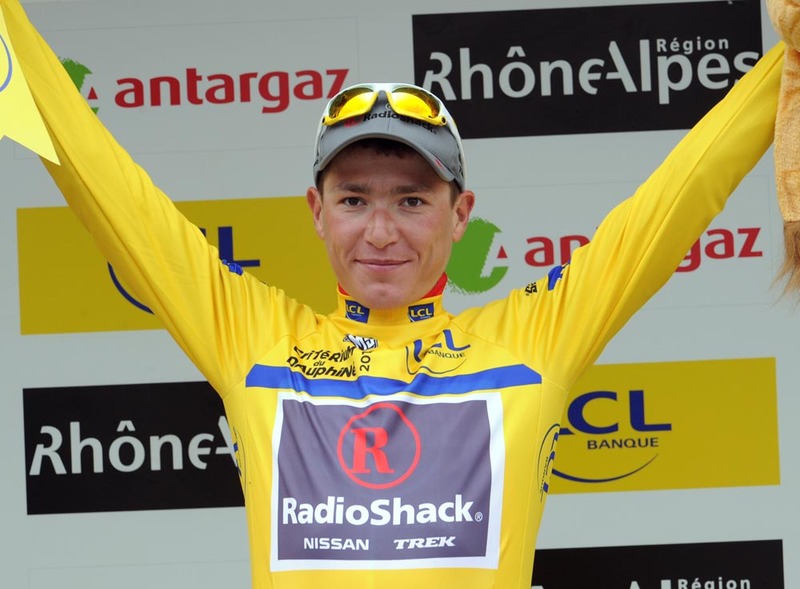 Janez Brajkovic, Andreas Kloden (both Radioshack) and Jurgen Van Den Broeck (Omega Pharma-Lotto) were all tipped to finish in the top ten in France and will be on the start-line on Saturday. Fourth last year, the Spanish climber’s woeful time trialling will seriously hamper his chances. Last year, he was in the leader’s jersey before finishing 105th in the stage 17 46km time trial. Will be a big threat in the mountains nonetheless. 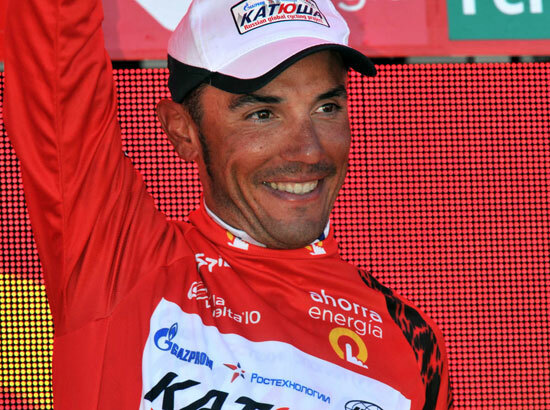 Anton could have won last year’s Vuelta if it hadn’t been for a crash on the 14th stage. This is his biggest race of the year and he’s one of the best climbers around on his day – witness his win in the Giro on Monte Zoncolan. He should be aggressive in the mountains. The Italian is the defending champion and arguably the leading favourite this year. He was blown away by Contador in the Giro but finished third overall. He’ll look to mark the explosive Spanish climbers and make his superior time trialling count. “Everything suggests I’m in as good shape as I was going into the Tour,” Wiggins said earlier this week. Many thought he would have finished on the podium in France, so, if he’s correct, anything is possible here. The stage 10 47km time trial will be absolutely key for him – it is flat, most likely windy and should suit him well. How the Belgian rides all depends on how his recovery from his Tour de France crash has gone. 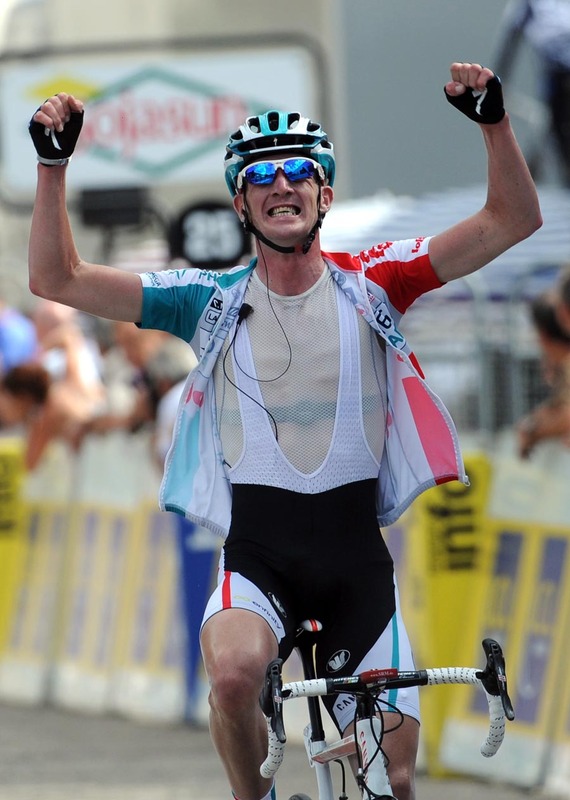 He suffered broken bones and a punctured lung there, and will have had more time off the bike than other Tour victims. He’ll like the mountainous race profile, but might find it hard to reach the heights he did at the 2010 Tour. Second-placed in the Giro this year, the Italian has been quiet since. 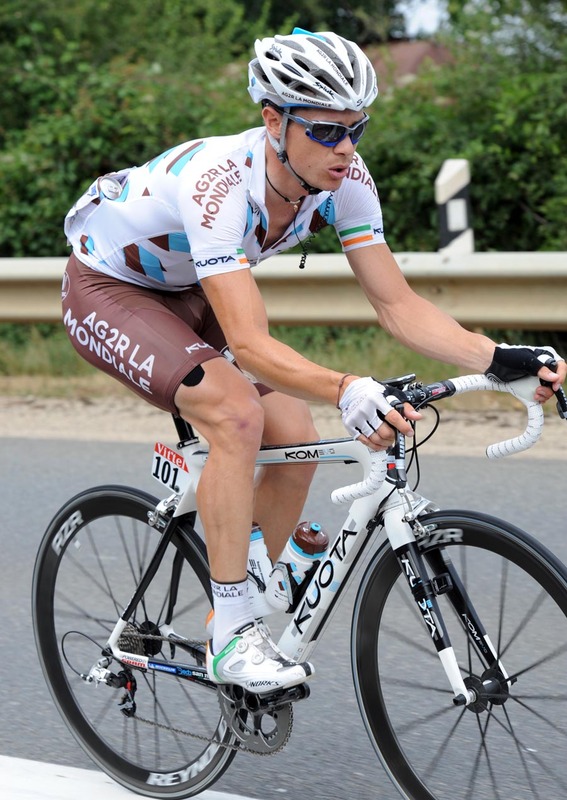 He’s only raced the Tour of Poland and small Italian two-day race the GP Nobili Rubinetterie since. He wasn’t racing for results in either and will be gambling on building form with perfect timing to perform well this month. He also tends not to travel particularly well, with his best results at home in Italy. With his team denied a wild-card placing at the Tour this year, Menchov and his colleagues should be fresh for this race. 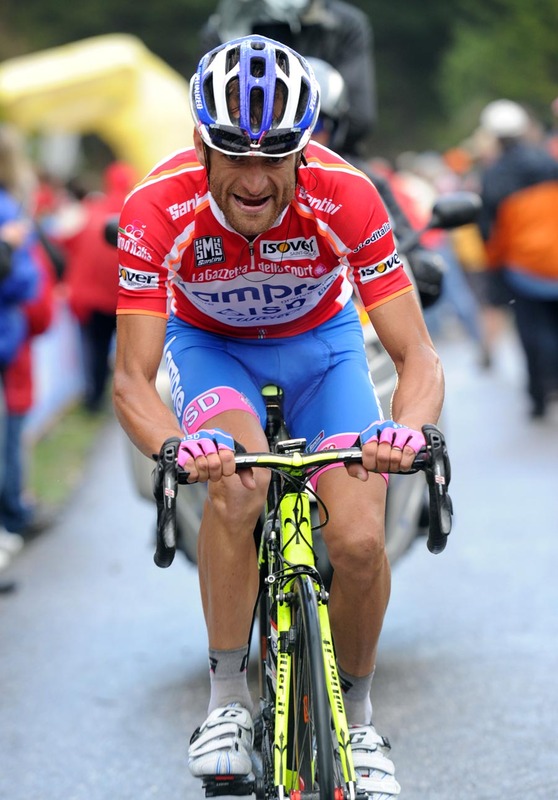 He was eighth in the Giro this year and the Vuelta is less mountainous, which will suit him more. He will probably suffer from having weak support, as he did in Italy. He’ll be the other contender, alongside Wiggins, who should excel in the stage 10 time trial. Leader alongside Andreas Klöden of perennially over-led Radioshack, he was much fancied for a top ten in the Tour in CW towers. 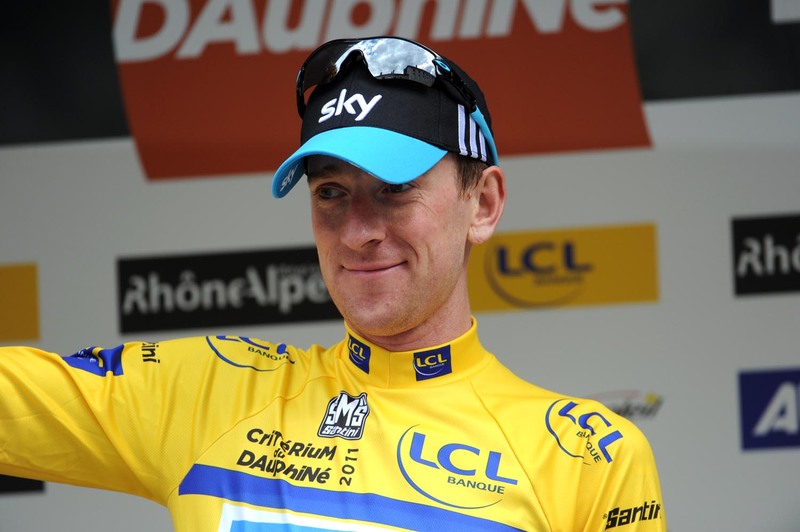 He’s due a breakthrough grand tour result as he’s shown that he’s got the pedigree – he won the 2010 Dauphiné Libéré. He’s a spindly mountain goat, but not a terrible time triallist by any means – he was fifth in this year’s Dauphiné time trial, one place ahead of Cadel Evans. The Birmingham-born Irishman is leading Garmin-Cervelo in his first tilt at a grand tour GC and, having finished second in the Tour of Poland a fortnight ago, looks in good form. 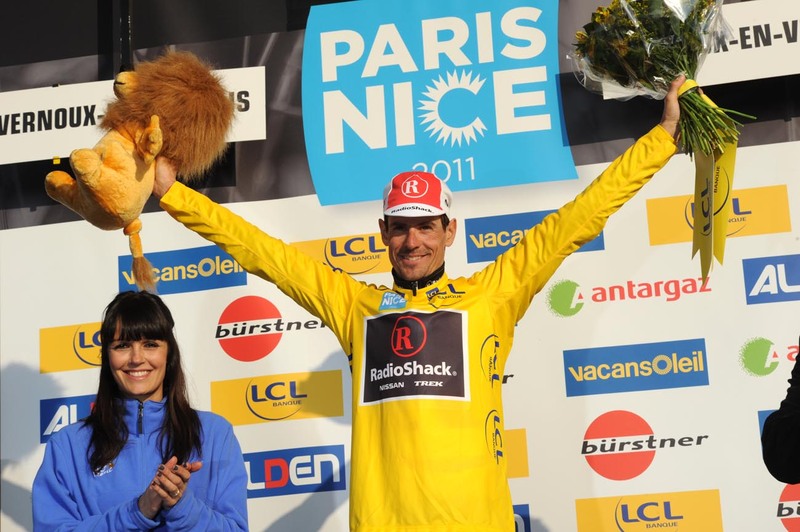 Roche didn’t have a good Tour de France and will be looking to set things right. He was seventh last year and, although the mountainous course doesn’t favour him hugely, he could steal some time on the more rolling stages mid-way through the tour and spring a surprise. 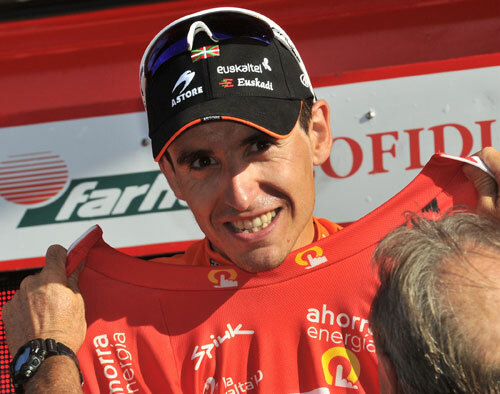 Radioshack’s ageing German won this year’s Tour of the Basque Country but a back injury ruined his Tour. How he rides and, consequently, where he finishes will be affected by the situation within the team.